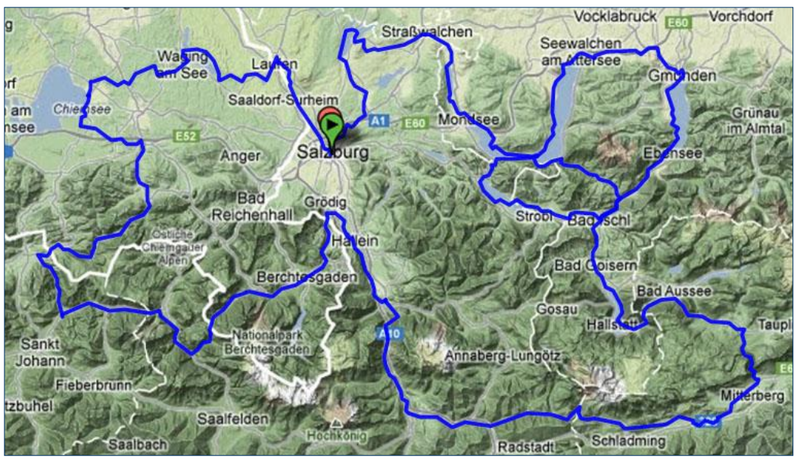 West Surrey Tour to Austria ???? 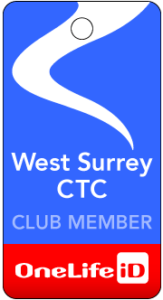 Home » West Surrey Tour to Austria ???? Short days and rest days will provide many opportunities for sightseeing or relaxing. In addition to spectacular alpine scenery, the sights include picturesque towns and villages, churches, castles and caverns. Chris has asked if I would like to lead a repeat tour. Well, yes, I would, perhaps as a bona fide CTC tour, or perhaps as a friendly little West Surrey expedition. Several West Surrey folk managed to get on Chris’ tour, several others weren’t quite quick enough and didn’t. The plan so far is to see if there are enough of us to make up a group (of perhaps ten?). 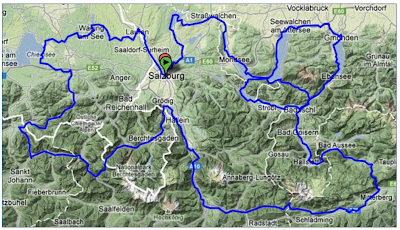 The tour is about 13 days of riding and rest days. It’s up to you how you get to Salzburg – train, plane or car – I plan at this stage to drive and could take three people, taking two days to make it comfortable. Suggested departure date is 4 July 2013, so the return date would be 18 / 19 / 20 July depending on your travel arrangements. For a copy of Chris’ Prospectus and Information Sheet, plus an estimation of tour costs, please email me.